Buddha Vajrasattva is the manifestation of the completely pure mind of all the Buddhas. The empowerment is a special blessing ceremony where we make a deep connection with Buddha Vajrasattva’s enlightened mind. Through this we will receive the purifying blessings of this healing Buddha and have the opportunity to completely free our mind from the negativities and wounds of the past. 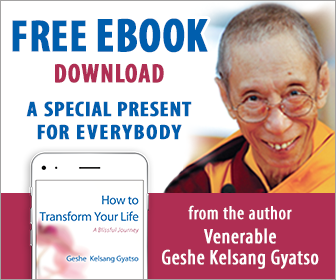 During the empowerment and related commentary, Gen Kelsang Chokyong will teach us how we can swiftly purify our mind and profoundly improve our lives, enabling us to actualise our potential for lasting freedom and happiness.